How can I kick-start interest in app making at my School without being aN EXPERT? Use in STEM, enrichment, design technology & computing to build on students' natural energy & interest for 'mobile'. Looking for the UK's most complete Social Media for Schools service? Learners use app making to showcase learning in different subjects, STEM projects & enrichment work.  Ready-to-use app templates, including your own designs, scaffold learning. Here are some Blippit & UK school-made plans. See the STEM projects done at a girls' school in the United Arab Emirates. 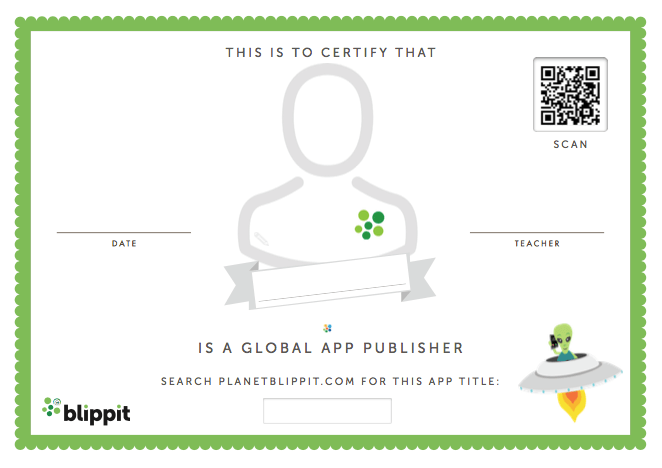 Get your own school space on Planet Blippit showcases selected apps. Keep an eye on learning at any time, give feedback & even snapshot work. Here are some Blippit & UK school-made plans. Read about 2018 STEM projects done at a girls' school in the United Arab Emirates. Get your own school space & selected apps. See where students are up to at any given time & send them feedback too. Create Maths challenges or use our projects and shared them out to the whole class as templates for debugging, extension and development. In partnership with Griffith University (Australia), Blocks comes with ready-to -use project templates. 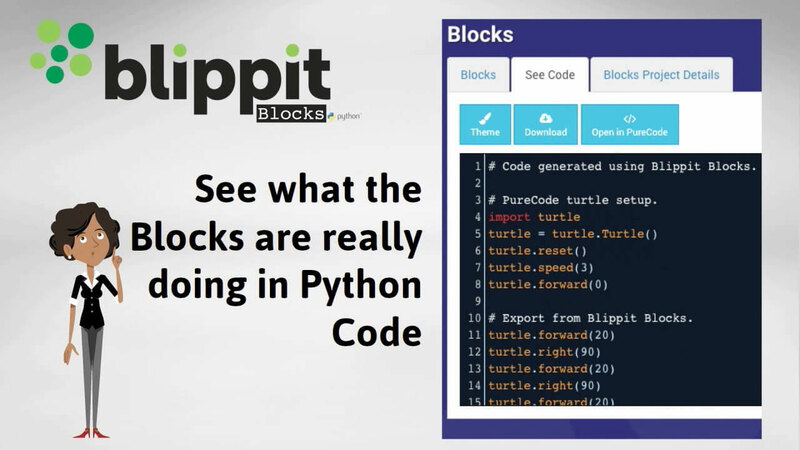 Designed to bridge the gap between graphical Block programming & text-based coding in Python, Blippit Blocks uses the familiar 'Turtle' to help learners write and debug programs that accomplish specific goals. 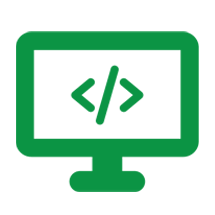 Moving into text based coding, after Blocks, use ready-to-go templates & tasks to solve challenges or create your own project templates in PureCode Python for student groups. Students share and learn from each other's projects as well as download their code locally. Blippit Spotlight is safe because it’s teacher-managed & designed to help school reach out & connect with experts & others as required. 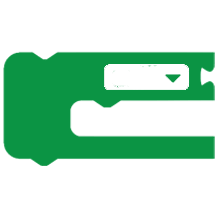 A Blippit account isn't required to connect with your school in a call. Students & teachers create mobile apps in any subject area. Create, download & re-mix other people's apps too. Re-use & give your templates to individuals and groups each year. 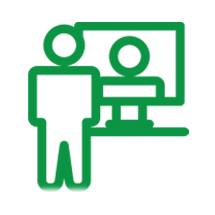 Spotlight is our school-safe alternative to Skype and Google Hangouts with the advantage of being school filter-friendly & fully teacher controlled. Blippit Blocks is a block-based visual programming tool for Key Stage 2-3 Computing built upon Google's Blockly, with Python under the hood doing all the hard work. 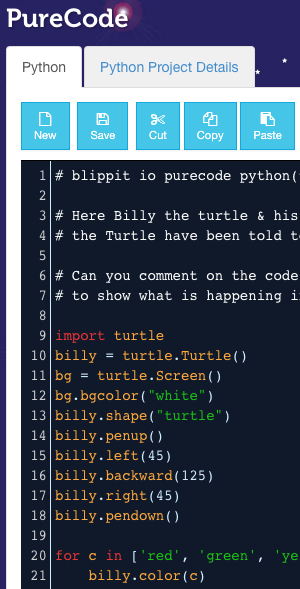 PureCode Python is the next step along the coding journey from Blippit Blocks. PureCode is text-based with Turtle graphics. You need to use a laptop, Chromebook or desktop with Google Chrome browser. You can use also use Safari on an regular sized iPad. 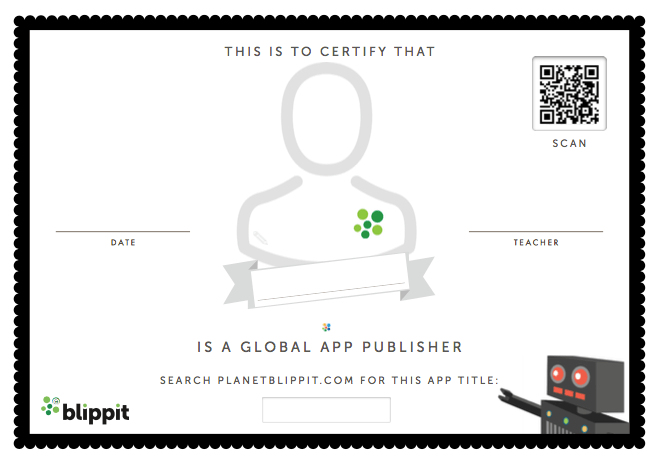 Student App Projects are published by the teacher to Planet Blippit with just one click. Published student apps work on any smart phone & come with their own QR code. Use our free certificates (below) to recognise students effort. 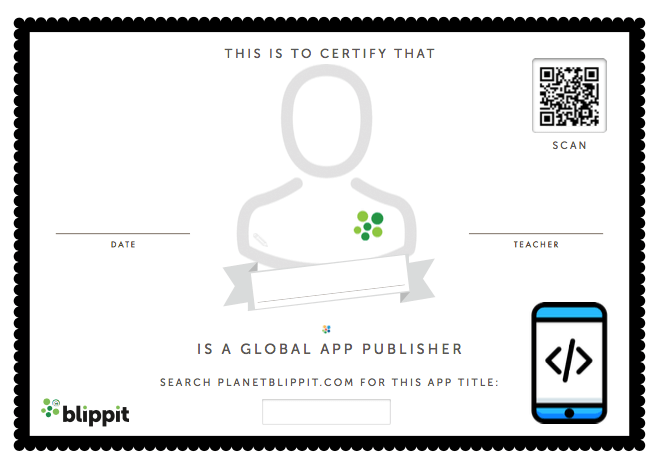 Blippit Academy is where you'll find FREE on-demand app templates for school teachers using the Blippit. 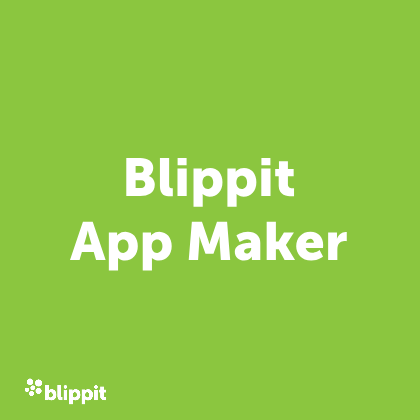 We share resources in the form of templates to help teachers use the Blippit App Maker &encourage anyone with a great template to send it in for us to share with the rest of the world! We collaborate with Microsoft, Google, Rising Stars, iTeach and others to best serve the needs of schools. While our App Maker is used right across the curriculum it also fulfils Computing requirements and leads on to coding and programming using Blippit Blocks and PureCode Python. Use Blippit to make differentiated template projects with a selection of programmable Blocks needed to achieve a specific outcome but leave things unassembled! Introduce HTML mark up language in the motivational & meaningful context of making an app. Gives children an authentic global audience from KS 2 - 3. Use Blippit's Blocks and PureCode Python projects that are ready to use if you don't have time to create some yourself. Louise Dakers, Teacher of Computing, The Fernwood High School, Nottingham. Tom Sale, Year 6 Teacher, Raspberry Pi Certified Educator, Mereside Primary School, Blackpool. "We initially had technical issues beyond Blippit’s control due to our LEA filtering but the level of technical support/general advice was simply amazing! The time and effort they put in working with us and the LEA to successfully get the software working is something I have not come across before in a company! Thanks again!" Dan Rushton, Teacher, Thomas Becket Junior School, Worthing, West Sussex. Julian Coultas, Apple Distinguished Educator & Teacher, Derbyshire. 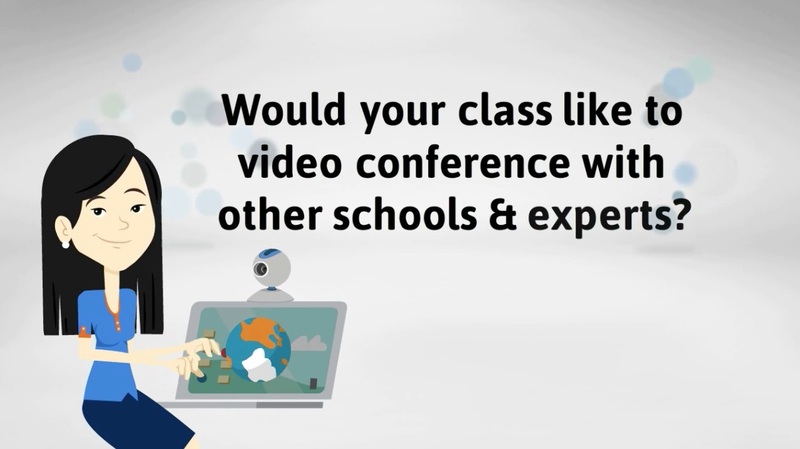 Blippit gives your school greater flexibility & the even more value! We have made two new plans; Class (includes up to 40 users) and Class+ (order additional users over & above the 40 included). For schools who want the choice of using Blippit across different year groups all year around we created the School license plan. Upgrade here! 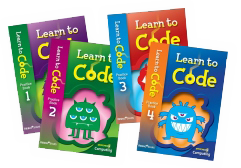 Blippit originally started out in the UK ahead of the new UK Curriculum for Computing. It was created to close the gap for the many children an teachers in the UK who were being excluded from creating exciting app projects and embracing what mobile could offer in the classroom and critically from anywhere a person happened to be. Blippit's founder, John Bidder, is a former teacher, ICT Advisory Teacher, School's Adviser for ICT & Computing leader for teachers in training at the University of Manchester. Our view has always been that if you can give everyone the opportunity to engage with app making then interest & talent will percolate around the children who have a propensity for taking on technology & STEM projects. In 2018 we stepped up the opportunities for coding in our app maker and blogged about them here. 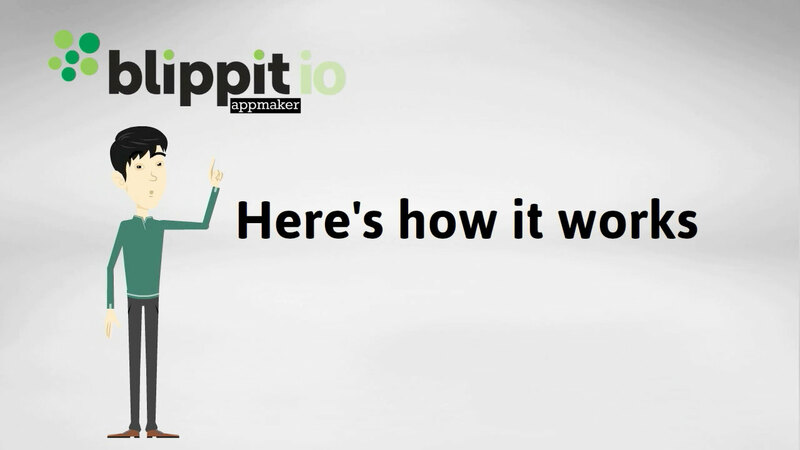 What does the Blippit journey look like? 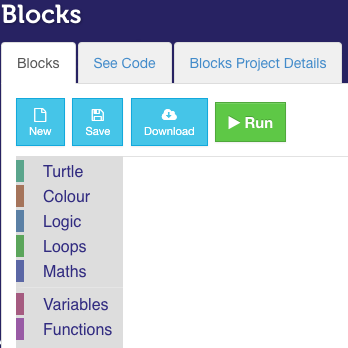 Built on Google's popular Blockly application, Blocks gives students a Turtle/Logo environment to explore key computing principles such as 'loops' and 'if' statements. Coding comes in the form of Python which is what each block is actually running behind the scenes. It's from Blocks that students can then move on and export their program into PureCode Python. 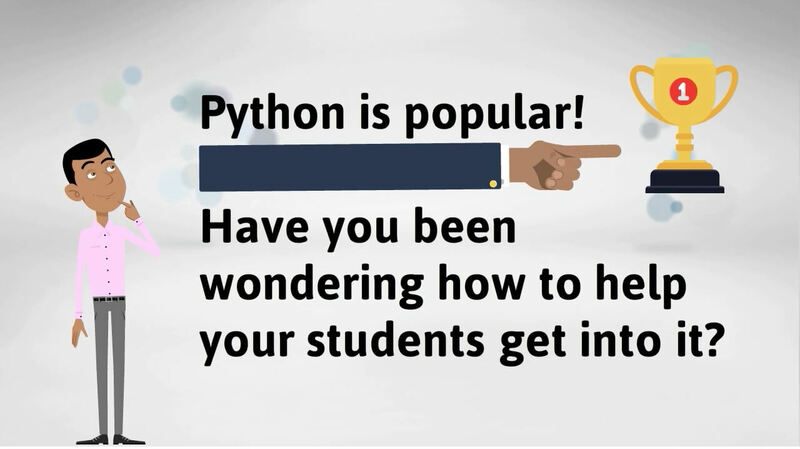 Python is a hugely popular language and Blippit's PureCode Python gives students and teachers the space to explore and develop their code in text based form. Almost exclusively this is something that secondary schools are exploring but surprisingly we do see some interest from primary coding clubs too. • Clear Blippit App - Mac Version.